The ARTC have recently announced the opening of a third Inland Rail office. This article was originally written by Kim Ho for Infrastructure magazine, published February 18 2019. 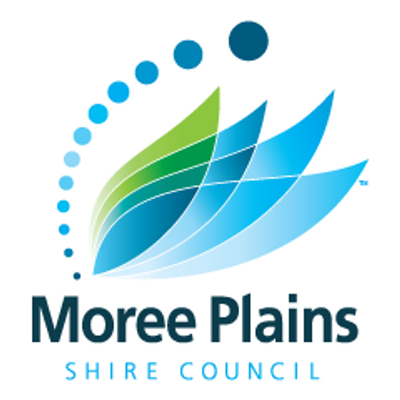 The first Inland Rail freight train is set to come through Moree in 2024-25, and the Moree Plains are gearing up to take advantage of this huge opportunity. Watch the video to find out more. This video was originally shared on My Moree's YouTube Channel on March 19, 2018. Ahead of Inland Rail 2019, we share this interview of ARTC CEO and Managing Director, John Fullerton, with Your Money regarding how construction on the Inland Rail has commenced. This video was originally shared on ARTC's YouTube channel on December 19, 2018. Ahead of the Inland Rail Summit 2019, we share with you this video update on Gowrie to Kagaru project from the Groom Electorate in QLD. This video features Deputy Prime Minister - Michael McCormack, Federal Member for Groom - John McVeigh, and ARTC Inland Rail CEO - Richard Wankmuller, who will be presenting at this year's summit.